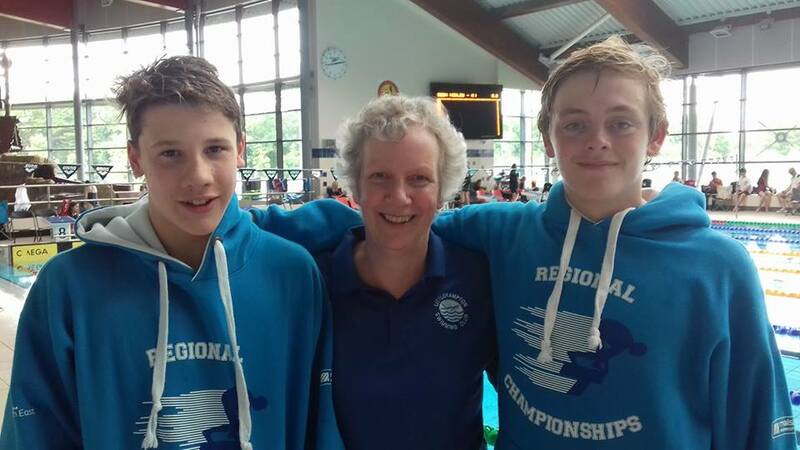 A very successful Regional Age Group Championships for Littlehampton Swimming Club swimmers Tom Hogg, Ollie Iden, Euan Macleod and Matty Smith. These 2017 Champs saw an impressive 93% PB rate and 5 new club records! Tom led the way with PBs in all 7 of his events and Club Records in the 400m IM and 100m butterfly. Ollie also swam all PBs and a Club Record in the 100 fly. Euan made his mark with PBs and Club Records in both his events, the 50 back and 50 fly. Fantastic work all 4 boys!